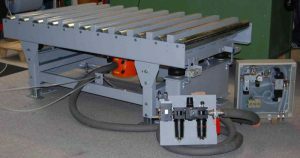 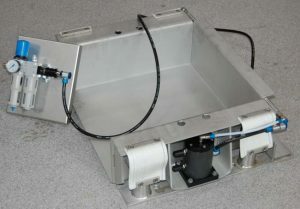 Compaction tables are used to settle, compact and consolidate material. 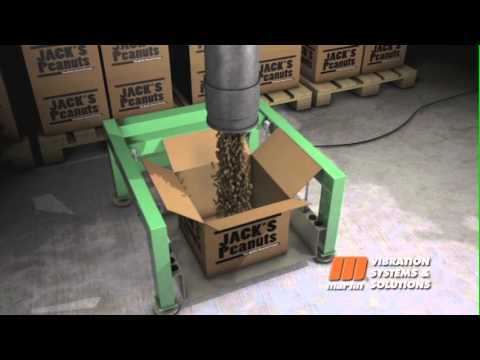 Normally the material is in a container being prepared for shipment. 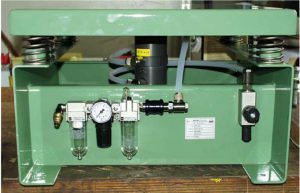 Our compaction tables are custom-made and designed specific to the application and are available with either electric or pneumatic drives. 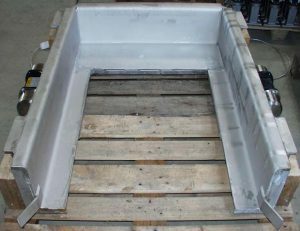 Compaction tables are also used for consolidating concrete, refractory materials and poured plastics in molds and forms. 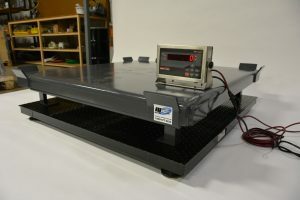 Compaction Tables can be used in a roller conveyor system to quickly settle product and reduce the angle of repose instantly.